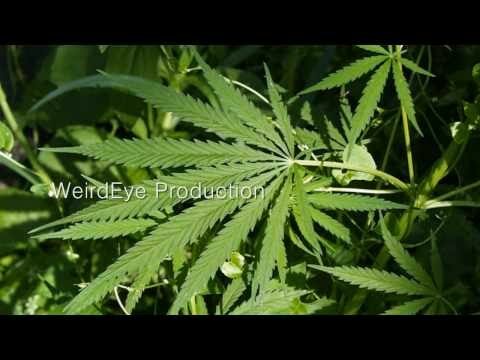 Living Healthy With Marijuana - Relax And Enjoy! Cannabis is a plant which causes many divided opinions. One part of the people is strongly against it, while the others gladly consume it, aware or not of its benefits. On the third side, there are scientists who keep discovering new applications and benefits of this plant. Whether you are for or against it, it is undeniable that marijuana has plenty of benefits for the health. One of the popular uses of this plant is turning its raw leaves into nutritious juice. 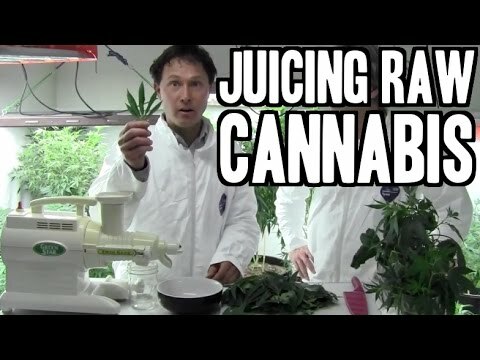 Marijuana juice is made from raw cannabis leaves. For growers, they have been trash for years, because they do not contain THC, the psychoactive substance of marijuana. The growers used to remove the leaves and throw them away. However, the leaves are packed with beneficial ingredients like vitamins, minerals and phytochemicals. 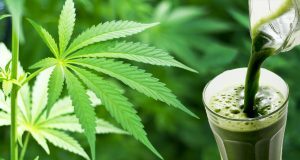 Therefore, it has been a trend for years to make juice from raw marijuana leaves and use it as a dietary supplement. 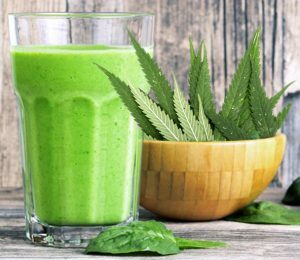 Marijuana juice has plenty of benefits. By juicing the leaves, the amount of waste is reduced immensely. This is beneficial for the growers, because a lot less is wasted. 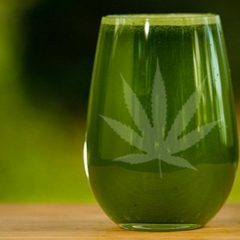 Drinking the marijuana juice improves your health in several ways. Since it contains plenty of vitamins and minerals, it is beneficial for boosting your metabolism and keeping your healthy. Then, phytocannabinoids found in cannabis have a range of benefits for the body. They help heal inflammation processes in the body and help with pain relief. There are some claims that this juice helped people with autoimmune diseases, but the scientific evidence is yet to come. 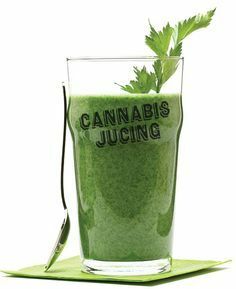 Marijuana juice can also contain buds, which adds the psychoactive elements to the juice. However, the psychoactive effect can be achieved only if you heat the juice, so a glass of cold one should not get you high. Still, be careful and dose the juice properly. 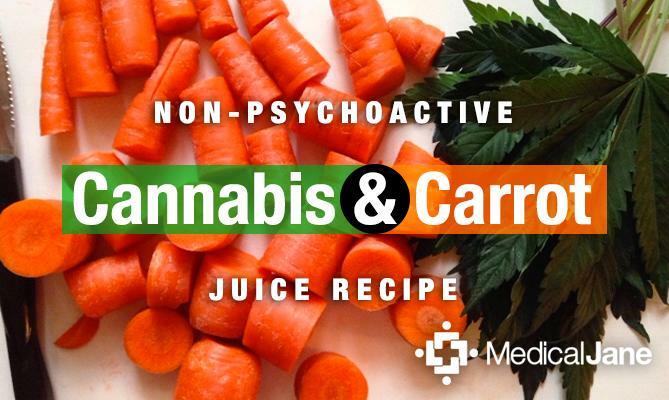 Marijuana juice has no inherent health risk, so you can consume it without concern. Naturally, follow the instructions and dose it properly in order to enjoy all its benefits to the fullest. First of all, you need to know that you should always take the juice diluted. You can do it either by water or any other fruit juice. You can experiment with your favorite combination of flavors. What’s more, you can even add some yogurt and fruit and turn it into a smoothie. Feel free to experiment as long as you dilute the juice, because it is very acidic on its own. Then, even though there are no health risks from the juice itself, it can cause you to feel higher sugar cravings. 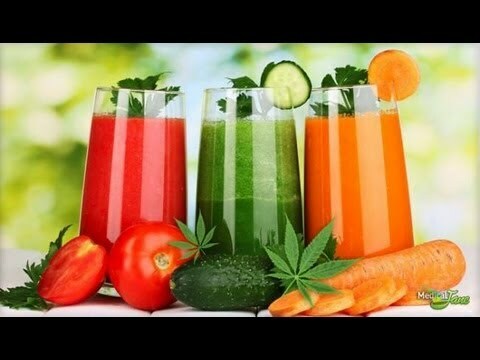 Therefore, you should pay attention to the sugar intake if you decide to implement this juice into your diet. 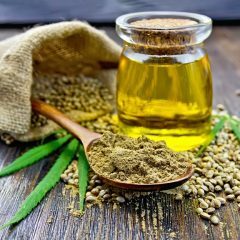 Although many people still underestimate cannabis and hemp, the scientific evidence of their benefits keep appearing. They are among the most powerful foods in the world. When you use them and dose them properly, they can influence your health in a number of great ways. 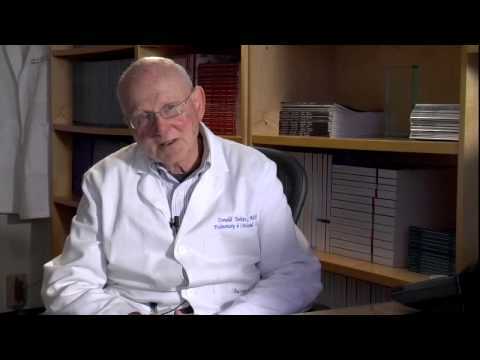 While marijuana is still illegal in many countries in the world, the scientists keep finding evidence of its benefits for health. Marijuana should not only be seen as a drug, because it has many applications in medicine and dieting. If you are an advocate of healthy living, you should know that marijuana can be your ally. First of all, we need to stress out that marijuana should be used responsibly. Otherwise, it can be harmful for your health almost as alcohol or cigarettes. 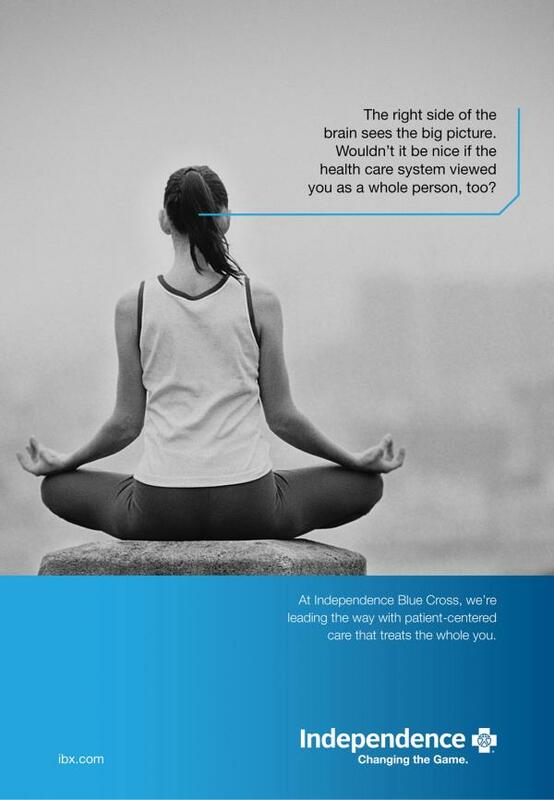 When used moderately, marijuana can positively influence your health in many ways. 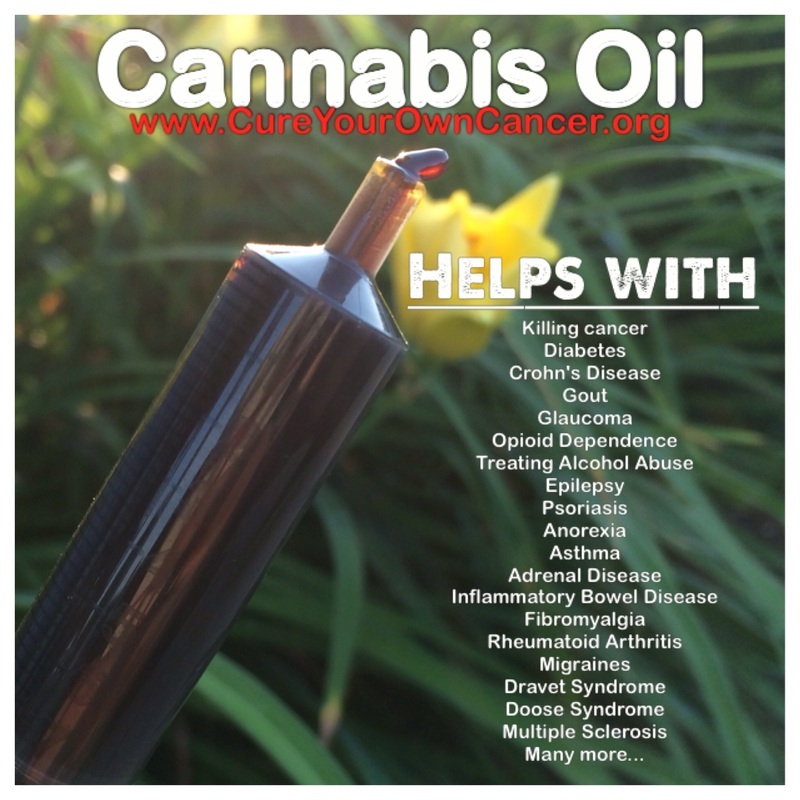 First of all, is has been proven that certain components of this plant relieve the symptoms caused by illnesses such as cancer, Lupus, diabetes and many others. It also helps with PTSD and prevents Alzheimer’s disease. On daily basis, it can help you reduce stress, boost your energy level and even help you reduce or maintain weight. 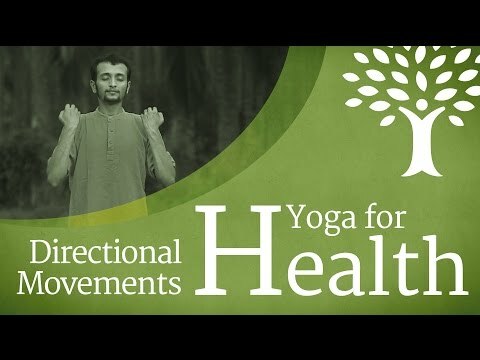 How to make cannabis a part of healthy living habits? Many people who lead a healthy lifestyle cannot imagine marijuana as part of such living. First of all, smoking marijuana, just like smoking cigarettes, is not something you can imagine as healthy. Then, consuming marijuana is known to cause hunger, so people often connect it with getting fat rather than getting slim. Lastly, if you want to avoid smoking, you have the option of making popular hash brownies. Healthy lifestyle hardly involves chocolate cake, so many people do not take this as an alternative. Still, there are ways to beat the prejudice and include cannabis into your daily life. What’s more, you can adapt it to your habits f healthy eating and living. 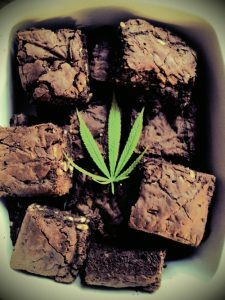 When we think of food with marijuana, the first thing most of us has in mind is hash brownies. However, this does not need to be the only way of ingesting marijuana. 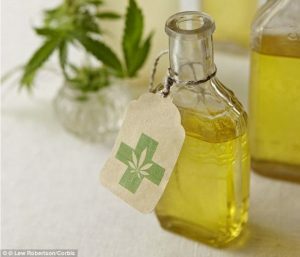 You can easily infuse other ingredients with THC: different kinds of oils or honey, for instance. You can then add them to your favorite sweet and savory healthy meals. Also, you can add a few drops of edible cannabis oil to salads. In addition to the beneficial health effects of this oil, you will also enhance the flavor of food. One of the well known consequences of consuming marijuana is uncontrollable hunger. This is the reason why those who are on a diet tend to avoid marijuana, because the hunger it causes is really hard to control. However, there are two solutions to these problems. First, there are some types of marijuana that do not trigger your desire for food. If you cannot get it, you can take an alternative approach. Before consuming marijuana, buy healthy snacks and stick with them when the hunger strikes. Smoking is one of the reasons while proponents of healthy living avoid marijuana. However, there are the alternatives which are not harmful for the health. 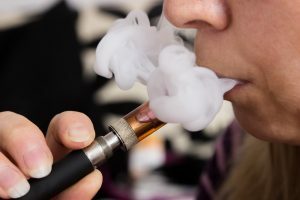 You can use electronic vaporizers which do not damage your lungs. Also, you can cook with marijuana and add it to your favorite healthy dishes, as we mentioned above. If you want to maintain healthy lifestyle and still use the benefits of cannabis, there are plenty of ways to do it. Follow our tips, explore and learn, and enjoy the positive effects of joining marijuana with other aspects of healthy living.